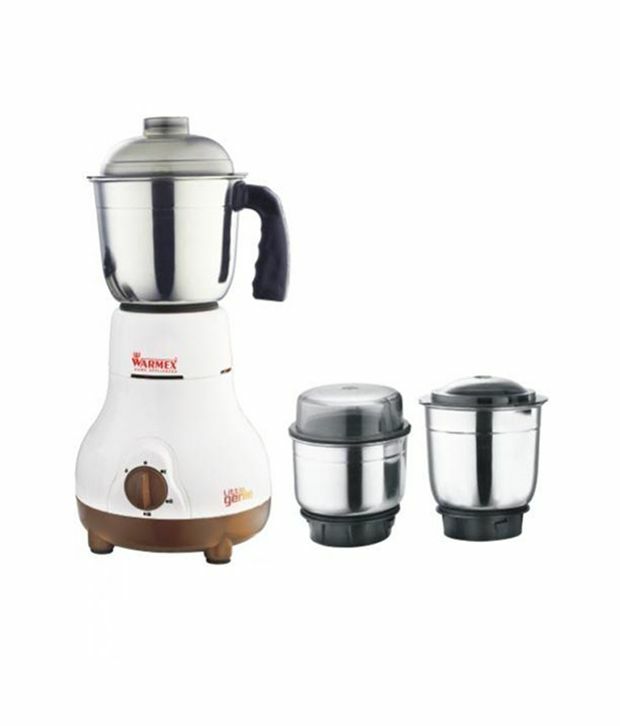 This mixer grinder comes with 350 Watts motor. It is also Available in 2 and 3 Jars model. This device has Low Maintenance. There are 4 speed levels including 3 Speed & Whip Mode. There is a Minimum Noise of this mixer grinder. This is an Elegant Model. To Recieve updates and possible rewards for Warmex Little Genie please sign in. To Recieve updates and possible rewards for Juicer Mixer Grinder (JMG) please sign in.